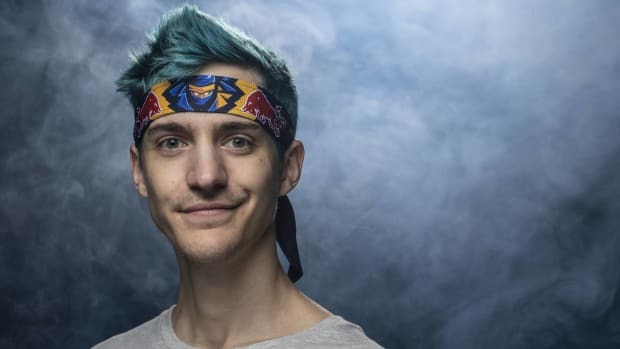 Alesso, Tycho and 3LAU contributed songs to Ninja's upcoming album, Ninjawerks. 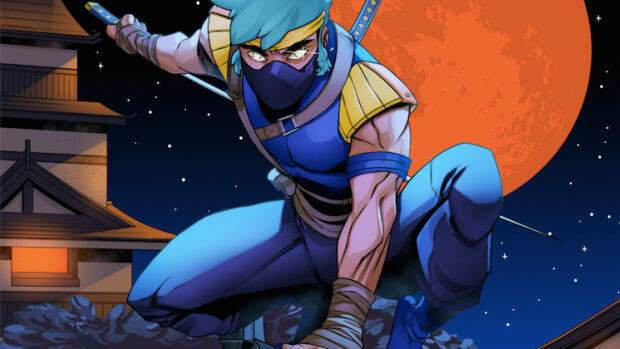 Ninja and Astralwerks have released a trio of singles from some of electronic music&apos;s leading acts to be included in their upcoming album, Ninjawerks Volume 1. After teasing the songs last week, 3LAU, Alesso, and Tycho are the first three artists to reveal their contributions to th compilation. 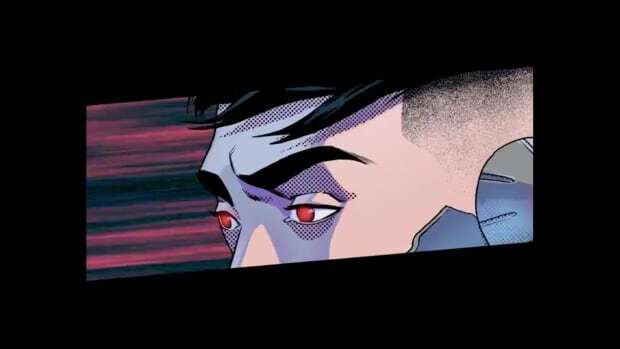 3LAU&apos;s track "Game Time" is reminiscent of a trip to a dark, cyberpunk world and features vocals from Blevins himself. 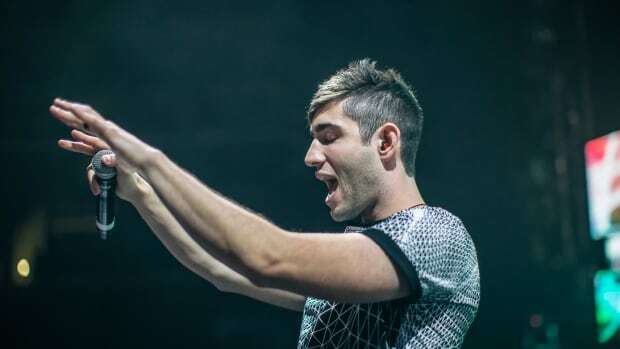 3LAU has mentioned his love for video game soundtracks (particularly the Legend of Zelda series). He revealed in a statement that his goal was to create a bassy, club-ready tune featuring nostalgic video game sounds. The track from Swedish progressive house icon Alesso is inspired by Blevins&apos; favorite video game and worldwide sensation, Fortnite. Titled "Tilted Towers," the track shares a name with one of the game&apos;s most popular locations. Its infectious synth work and rhythmic bass line create the perfect background music for long nights of gaming with friends. The final track in the trio marks the first release from Tycho in two years. Unlike the other two singles, "Jetty" is a ethereal, downtempo tune more appropriate for a late night car ride than a nightclub. 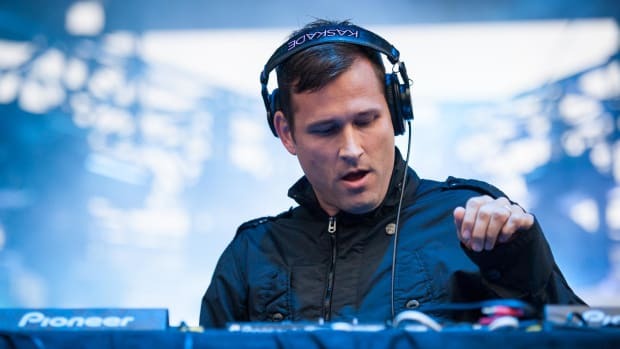 Although fans will have to wait until the album&apos;s release on December 14th to see the full list of included artists, it has been confirmed that Kaskade and Nero will be a part of Ninja&apos;s journey into the dance music world. Blevins has absolutely dominated the gaming world with his high-skill playing and massive online following. He is no stranger to dance music, as he has played Fortnite alongside some of EDM&apos;s biggest stars, including Diplo, Dillon Francis, Marshmello and more. You can preorder Ninjawerks Volume 1 here.